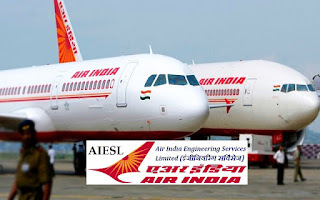 AIESL-Air India Engineering Services Limited Recruitment 2018-2019 Application Form for 60 Utility Hands Posts Download Application through Official website www.airindia.in. AIESL invites Walk in Interview (12.03.2018). AIESL pattern of examination, AIESL Syllabus, AIESL Question Paper, AIESL Walk in Date, AIESL Result Date etc.